At Nature's Best we can supply you with an extensive range of products from The Company of Animals, which offer a pioneering approach to improve the relationship between you and your dog. The Company of Animals CLIX product range offers dog owners innovative items to assist in training your puppy or dog, from whistles to toilet training accessories to treat bags. Meanwhile, the BASKERVILLE, HALTI and NON-PULL product ranges provide you with beneficial and fashionable collars, leads and harnesses. No matter what you are searching for train your furry friend, The Company of Animals has exactly what you need. Company of Animals' CLIX Training Products are specifically designed to make training your dog easier. Understanding that all pets learn differently, CLIX offers a range of training products for a large variety of training purposes. Whether you are looking for products to assist in toilet training your puppy, or encouraging unassisted walking, then Company of Animals supplies an assortment of beneficial products to choose from. Company of Animals not only acknowledges the importance of training materials and keeping your dog safe and secure, but also letting your dog experience enjoyable playtime. Whether you are looking for encourage interactive play or something to keep your dog entertained when you're not at home, Company of Animals has Boomer Balls available in either a vibrant red or a calming blue. Make your dog's playtime more fun with Company of Animals! Company of Animals also provides protective, car-safe harnesses to keep your furry friend safe while travelling. This means that the CLIX Car Safe Harnesses are very strong and durable. Transport your dog safely and keep them secure in your car while you drive, taking away possible distractions and concerns of your dog moving when the car is mobile. 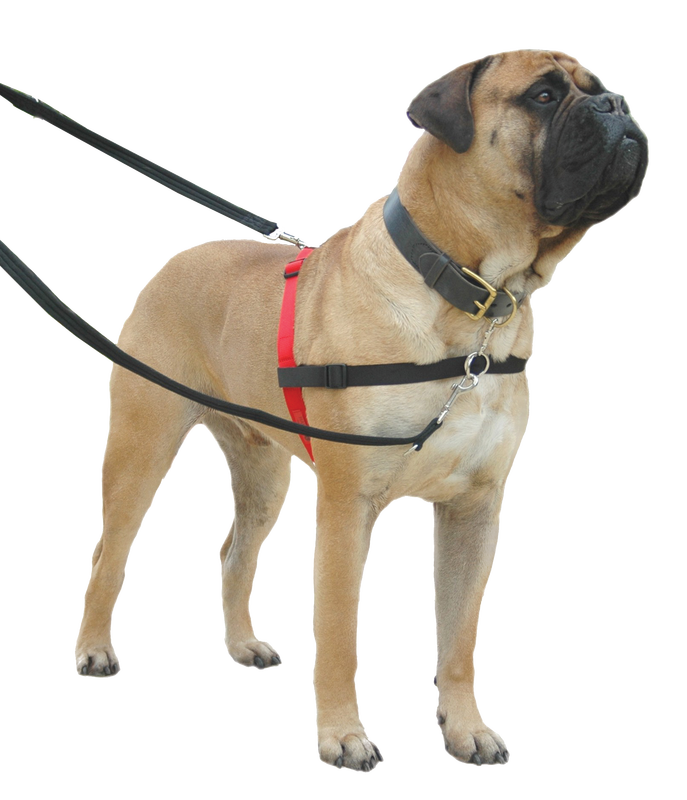 There is a wide selection of secure and fashionable leads, collars and walking harnesses by Company of Animals. All are available in a variety of different colours, patterns and sizes. Whether you are on the prowl for a training lead for your new puppy or a protective harness that prevents your dog from pulling while walking, Company of Animals has exactly what you need for your furry friend.